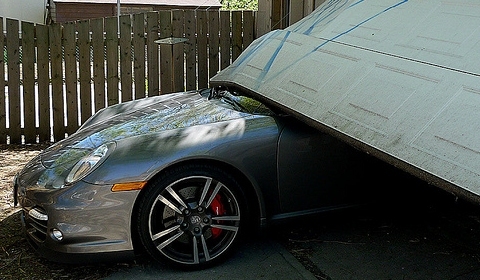 Columbus Garage Door provides 24/7 garage door service. If you have any questions about the door and operator products we offer, please feel free to contact us. Call us at or (857) 453-424 fill out the necessary information and we will respond to you shortly.